Microfiber game ball. Tackified Softouch cover. Recessed Stealth Soft-Valve System™. Butyl bladder. NFHS approved. 2-year warranty. 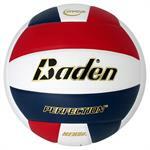 Official Court Ball of the AVCA. Light microfiber game ball. Tackified Softouch cover. Recessed Stealth Soft-Valve System™. Butyl bladder for maximum air retention. 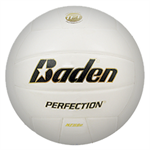 Meets USAV specifications for ages 12 and under. USYVL Approved. 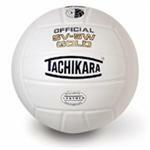 Official Volleyball of the NAIA. Top-of-the-line leather game ball. Premier, full-grain, pre-sorted leather. Recessed Stealth Soft-Valve System. 2 year warranty. Microfiber game ball. Recessed Stealth Soft-Valve System Butyl bladder. Available in white & 36 color combinations 2 Year Warranty. 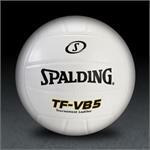 Practice Ball Kit includes 12 VX450 volleyballs. 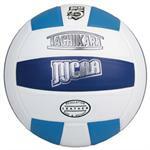 The Official Game Ball of the National Junior College Athletic Association. Top of the line leather game ball. Premier, full-grain, pre-sorted leather. Innovative tanning process for enhanced durability. Recessed Stealth Soft-Valve System. Butyl Bladder. NFHS approved. The very best is now even better! 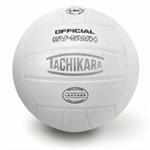 Our flagship model volleyball has been upgraded to feature Dual Bladder Construction (DBC), Tachikara's latest innovation in patented manufacturing methods and technologies. Approved for High School competition. Performance composite cover providing a softer-feel with added durability. Soft touch cloth wrapping. Recessed Stealth Soft-Valve System™ for a nearly undetectable valve for a consistent, sting-free feel with ultimate accuracy. 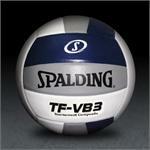 The SV18L is an excellent choice for practice and games. 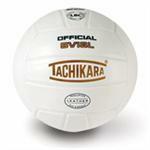 Affordable and durable, this top quality leather volleyball is also made using Tachikara's Loose Bladder Construction method. Approved for High School Competition. Our SV5WH is also manufactured using Tachikara's patented Loose Bladder Construction method and top grade leather panels. Approved for High School competition. 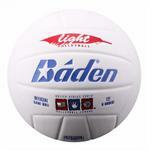 Composite game ball. 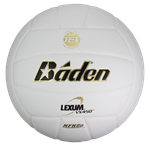 Tournament grade composite cover feels great while passing, setting or spiking. 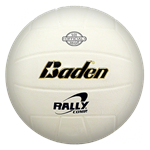 Available in several colors, so make sure you pick the one best suited for your club or team. NFHS Approved. High end game ball. Features a soft, Japanese Leather that is easy to handle. 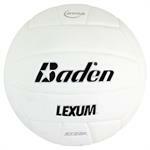 This is the ball for any serious indoor volleyball player. Available in several colors. NFHS approved. The most advanced ball ever made. Dimpled Truflite microfiber cover plays to the strengths of power hitters and float servers. Spin Trak panel lets players judge spin and predict motion. Fewer seams to improve consistency. NFHS Approved.